A world awaits Good News. From Asia to Africa, Europe to the Americas, Biglife finds the persons of peace and empowers them to share the Good News—where they live. 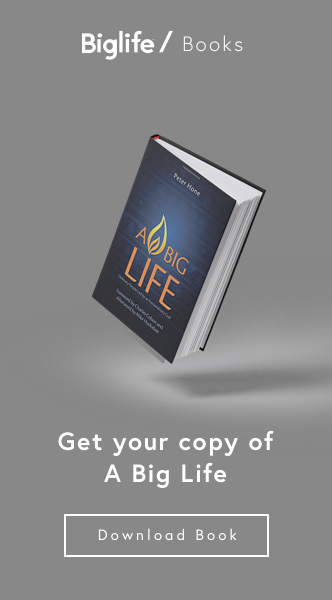 See how Biglife is reaching lost souls by shining Christ’s light into the world’s darkest places. Every time your heart beats, someone, somewhere, has died without ever hearing the name of Jesus, one time in their entire life! In 1999, a small group of people came together after reading that statistic, and were also derailed by the question, “Am I living a small life in my small little world? Or am I willing to live a big life, a life with big Kingdom impact?” Fearing the former and desiring the latter, they set out on a journey to discover what it means to live a big life for God. 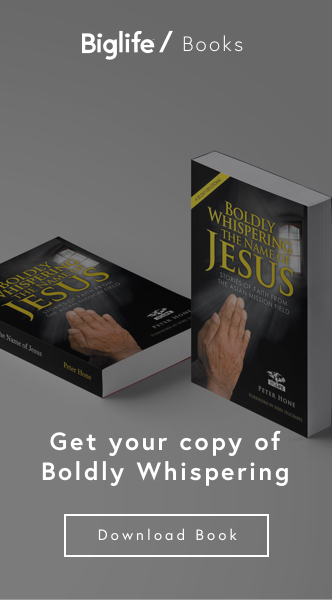 Initially, their journey took them to Iran, Turkey, India and Pakistan in search of evidence that God was still at work in some of the most anti-Christian strongholds in the world. Once rich in faith, Europe and the Americas were also experiencing a steady shift toward apathy and unbelief. Nevertheless, this growing band of followers brought with them all that they had seen and heard as they experienced God moving mightily everywhere they went. They began to study and follow the early gatherings of disciples outlined in the book of Acts. They devoted themselves to fellowship, teaching, prayer, and to the breaking of bread. They met together in homes, in villages, under trees, and in coffee shops. They shared their lives with one another daily, and ministered to those who had need wherever they might be found. In response, God raised up more and more people and bound them together in ways so unlikely that only He could have orchestrated what would happen next. Since that first call to action in 1999, Biglife has seen the unprecedented, unified mobilization of God’s people in over half of the nations on earth. Through obedience to His commands to go, make disciples, baptize and teach, we are transcending cultures, languages, traditions, and denominations with a singular focus. We are a remnant of ordinary people, crisscrossing the globe with nothing more, nothing less, than the good news of Jesus Christ. And we are pushing forward together until the whole world knows. This is the story of Biglife.